Unfortunately, Google Lens integration is not as widespread as one would think, even though Google promised to bring it to as many high-end smartphones as possible. The search giant's feature made it to Google Photos back in March, but only a handful of smartphones have been “blessed” with Google Lens until now. If you own the Samsung Galaxy S8/S8+, Galaxy S9/S9+ or Note 8, then you should already benefit from Google Lens integration via Google Assistant, but if you have other smartphones it's unlikely that you can use it. The good news is full Google Lens integration is now rolling out to more smartphones, as many OnePlus fans from all over the world reported over the weekend. 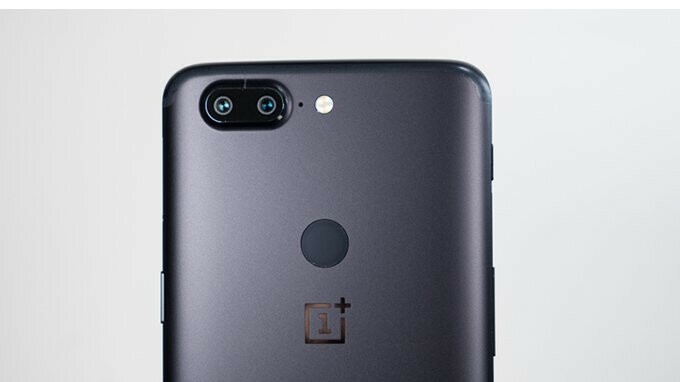 The 3 and 3T are among the first OnePlus smartphones to receive Google Lens integration, followed by the 5 and 5T models. If you own one of these four OnePlus smartphones, you should check to see if Google Lens is now available on your device. 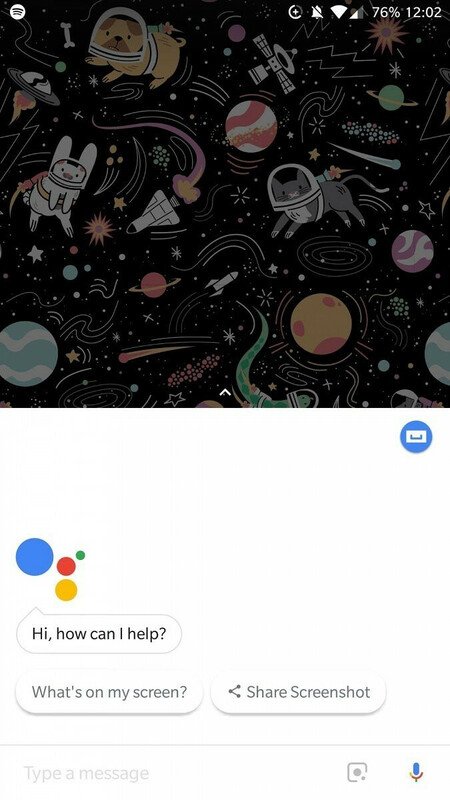 The new feature is supposed to show up at the bottom when you power up Google Assistant. If you tap on the Google Lens icon, your camera app should open so that you can identify items in the viewer. Apparently, the new feature is rolled out in batches, so it might take a while until it reaches all compatible OnePlus smartphones. Hopefully, other smartphones will get Google Lens integration sooner rather than later, especially that it's a nifty feature that comes in handy when you're not expecting. had this on my 5T for like a week now, didn't even realize it was a new feature till I read this.